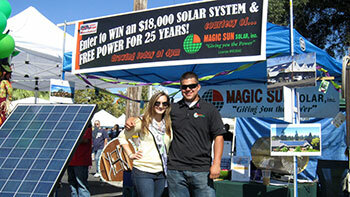 Magic Sun Solar is a leading provider of solar electric systems in Loomis Ca. 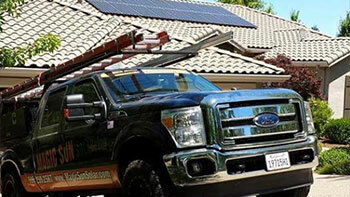 We provide our clients fast, professional installation overseen by our experienced professional management team. We know the importance of getting the job completed fast, and guarantee completion within 30 days. 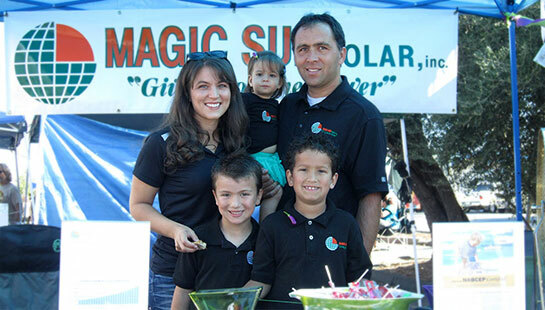 Magic Sun Solar is fully licensed, bonded, and insured, and unlike other companies, we never use subcontractors. After going to school and working in Loomis for over 30 years, the decision to operate locally was a no-brainer. 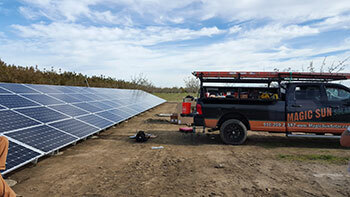 With our willingness to help homeowners “own” solar with little to no money out of pocket, what a better place to set up shop then on our home turf. Seeing our customers on a daily basis during and even after the installation has been very rewarding. Click to View Video and Learn More!